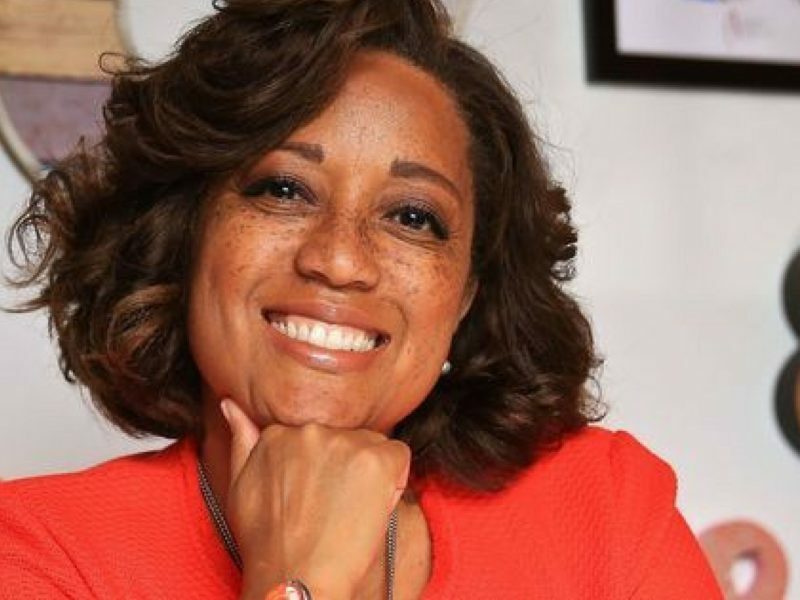 Twitter announced on Tuesday that Candi Castleberry-Singleton will be replacing Jeffrey Siminoff as Vice President of Inclusion and Diversity. Castle-Singleton will be the third person to take on the role of Vice President of Diversity at Twitter. The company has received criticism for its lack of women and people of color employees because of its high number of POC users. A former employee shed light on the lack of Black leaders in Twitter’s engineering department. Hiring Jeffrey Siminoff, a white man, in 2015 to head diversity did not help to rid them of those criticisms as USA Today reported on the company’s shortcomings earlier this year. She’ll also most likely be bringing her “built in, not bolted in” approach to diversity. 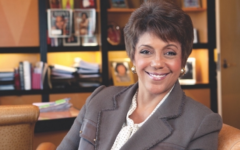 Previously, Castleberry-Singleton has served as Vice President of Global Inclusion and Diversity at Motorola and led the Global Inclusion Center of Expertise at Sun Microsystems. 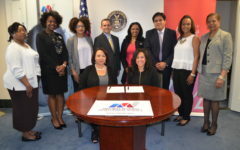 She also founded and served as CEO of Dignity & Respect Campaign which helps organizations and communities to build cultural awareness and promote inclusion. Excited to welcome @candi to lead our inclusion and diversity efforts @twitter. Welcome to the flock! As she joins the Twitter flock, Castleberry-Singleton will be looked to to help Twitter as a company look more like its diverse users. This task may not be a small one, but her background has proven Castleberry-Singleton to be a leader in diversity.